Spring is here! These are the first steps to prepare your home. 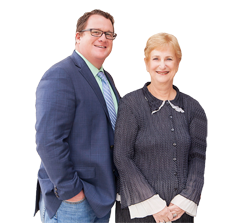 If you are planning to put your home on the market during this spring season, then we’ve got exactly what you need to prepare! Let the spring cleaning begin! Keep reading there is a special offer for you at the bottom. Start Outside – Make Your First Impression Count! Much like when you make first impressions when meeting people for the first time, the front of your home is your way of making a first impression with your potential buyers. Make it count! Make sure it looks clean, healthy and newly trimmed. Rake it, mow and trim overgrown bushes. Adding a little color can’t hurt. Entry Way: Make sure the entry way is clean, well lit and clutter free. Hardwood, Ceramic and/or Linoleum Floors: Refinish your hardwood floors if necessary and polish your ceramic and linoleum floors until they shine. Don’t forget your tile floors and bleach that dull looking grout. Windows and Mirrors: Clean your windows inside out until you see them sparkle. No kidding! Sparkling homes are sold much faster than gloomy and dull homes so let the sunshine through with sparkling windows and spotless mirrors. Appliances: Give your appliances a good clean and make sure they are working properly. Remove any magnets or artwork pinned to your fridge. Walls: Get rid of dust, spider webs and scratches as much as you can. This might also be the perfect time to give it a fresh new layer of paint. Closets and Cabinets: Inspect your cabinetry and make sure they are all straight and working properly. Also, it would be a great idea to use space saving organizers to maximize the space inside them and give your home a clean and organized look inside and out. Drapes, Curtains & Blinds: Wash, dry and press your drapes and/or curtains. Give your blinds a quick wash. You’ll be surprised at how instant freshly washed window treatments change the look of your home. Fragrance: There is nothing more offsetting than a house that smells like strong cleaning products, especially bleach. Schedule your deep cleaning tasks a few weeks before an open house and make sure you air out your house right after. The worst is pet odors. Buyers will almost always reject your home immediately. Linens and Towels: Change the linens and display crisp, new towels in your kitchen and bath. Take extra care in folding them nicely as well. Fresh Blooms: Bring spring indoors by sprinkling your home with flower arrangements. An arrangement right by the entryway, in the middle of the living room or right on the kitchen countertop will give your home an inviting and fresh vibe, your potential buyers will surely notice. 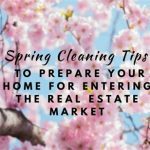 You can easily note that this article about spring cleaning is only the basic beginning of what is necessary to get your home sold. Besides spring cleaning, staging is a whole additional set of steps that is essential to making the buyer see your house as their home. That is your goal! 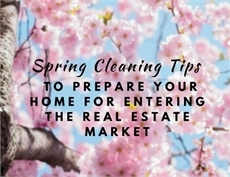 There are a lot of other steps you must take to prepare your home for the peak of the real estate market this spring, and we’ve got you covered! 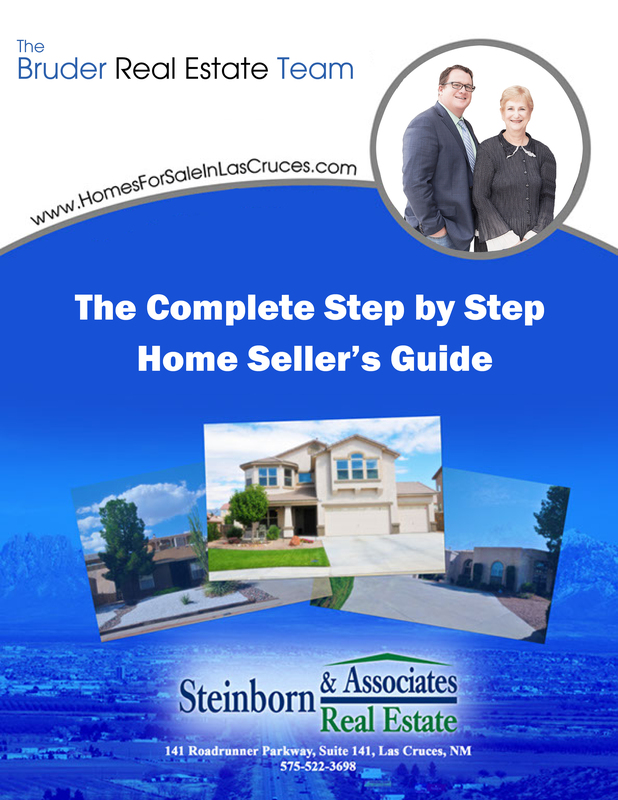 This e-book is a detailed guide to the steps you must take to sell your home fast and for the most money during this highly competive spring selling season. 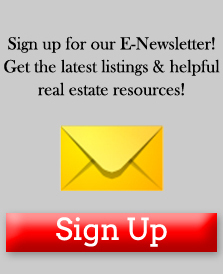 Just a click here to immediately download this guide -Free – With Obligation – and No Agent to hassle you.